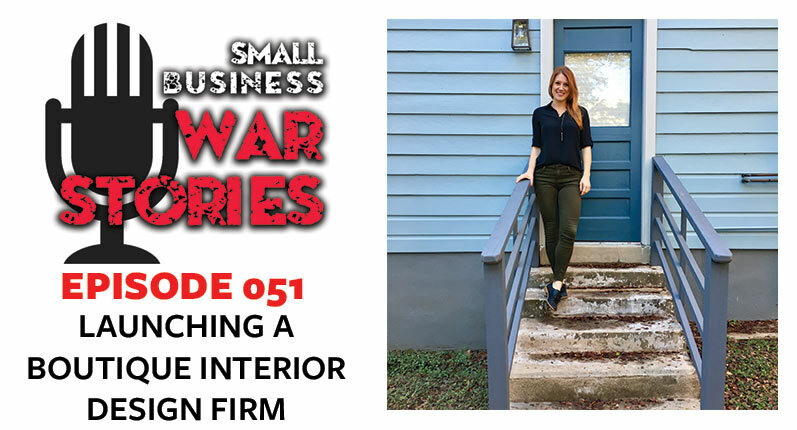 On this week’s episode of Small Business War Stories, we join Killy to talk about her Austin-based boutique interior design firm, Scheer & Co. 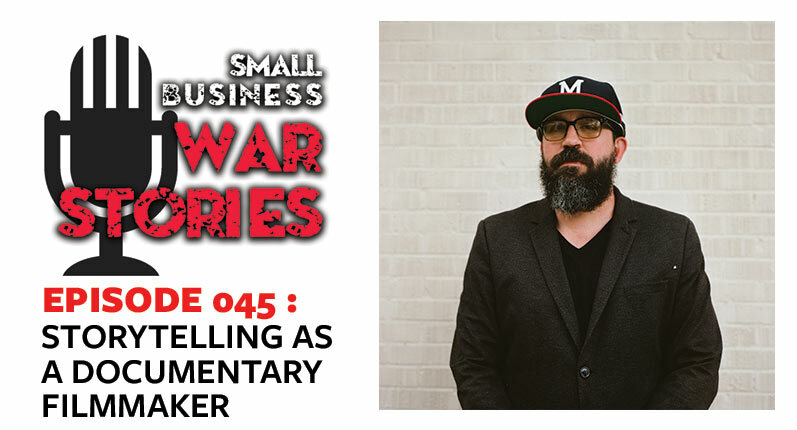 This week on Small Business War Stories, Killy takes us to Austin, Texas. 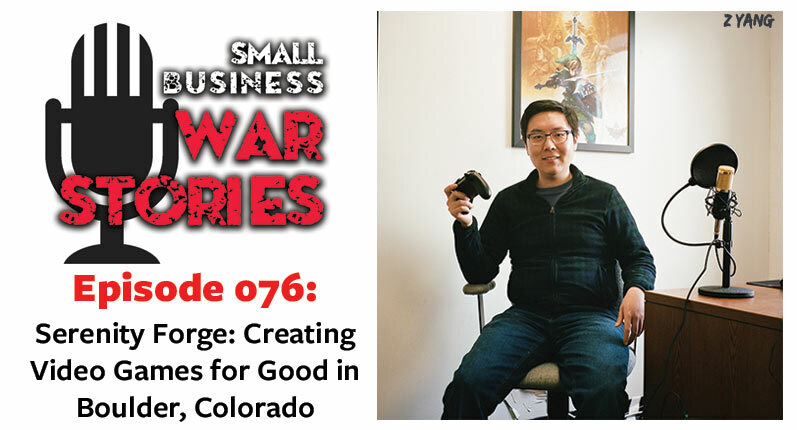 Learn about how Killy marries her broad experience of design styles to appeal to a wide base of clients. 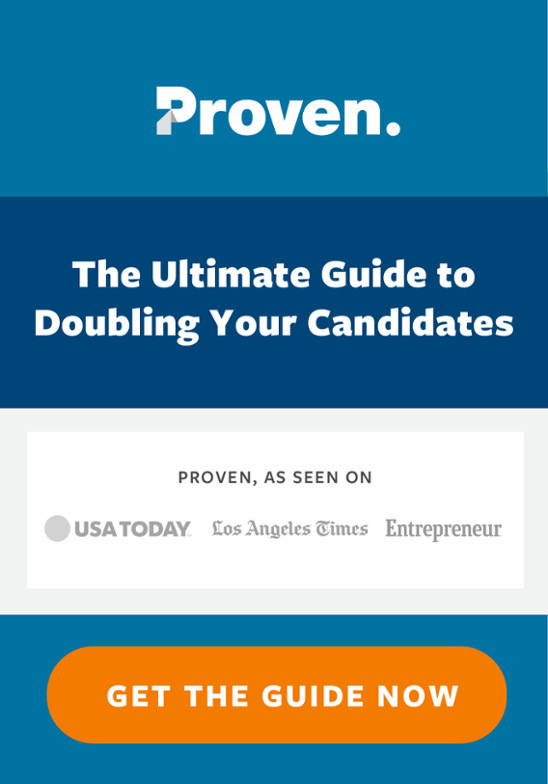 Learn how Killy communicates with an array of clients in order to conceive and design unique, personal spaces. 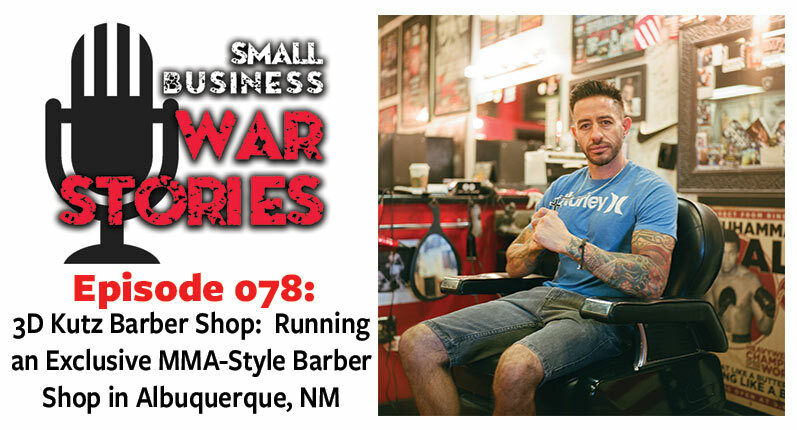 Hear Killy’s advice to aspiring interior designers and small business owners in general.